Wolverhampton Wanderers secured their return to the English Premier League with an impressive Championship title this season, posting final stats of 30 wins, nine draws and seven defeats. A stunning campaign for all connected to the Molineux club but failure to win any of their last two league matches – a goalless draw with Sheffield Wednesday and a surprise 3-0 defeat to Sunderland – meant they just missed out on the magic 100 points mark, ending with 99 on the board. As players and fans file out the door, the early work begins for the Wanderers board and management team who now look to use the money that comes with promotion wisely and build a squad capable of holding their own against the country’s biggest sides. Most pundits and bookmakers are backing Wolves to make a real splash in the Premier League next season, due to their financial might, which saw them canter to the title with a squad packed with stars. Somewhat surprisingly, William Hill have them as seventh favourite for the title at 66/1. Whether those odds will lengthen or shorten will depend on their transfer dealings. 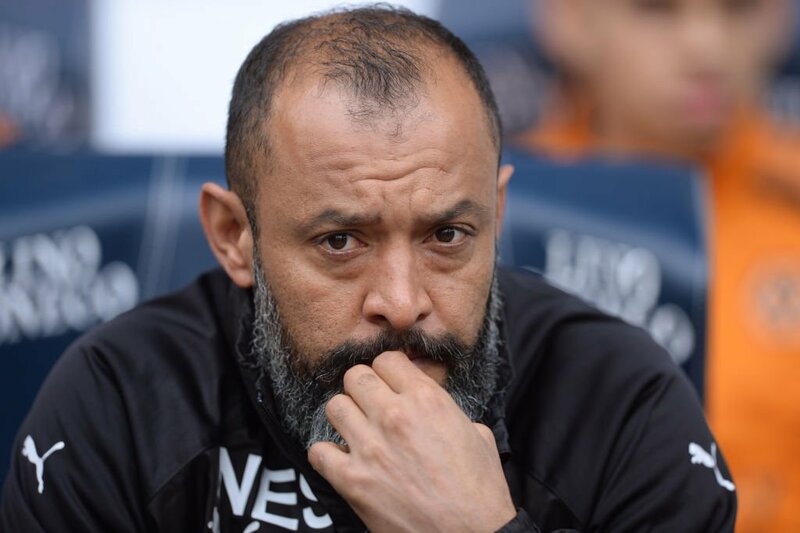 Manager Nuno Espirito Santo has already expressed his concern about the size of the challenge awaiting his club next season but it’s still unclear if the 44-year-old Portuguese boss will be in the hot-seat for week one of the new campaign with a number of rumours surrounding his future. Perhaps he is already feeling the pressure and that certainly appeared to be the case when addressing the media in May. Espirito commented on the very high expectations placed on him for the coming year but he remained cautious, saying his own expectations maybe don’t reach that level. If the head coach does remain in his position, he faces a hectic pre-season, drawing up a shortlist of players he believes would improve things before trusting his backroom staff and employers to make moves on getting new faces through the door. Wolves had no trouble finding the net during their Championship triumph, scoring 82 goals in 46 games, conceding 39 at the other end. Top marksman Diogo Jota finished with 18 which worked out at a goal every 203 minutes. Leo Bonatini helped himself to a dozen but that’s one every 217 minutes. That’ll never do against the likes of Man City, Tottenham and Chelsea. Reinforcements are needed and it’s believed that Danny Ings, who they targeted last year, is a name at the top of the most-wanted list. The 25-year-old Liverpool forward hasn’t exactly been given a fair crack of the whip among the talent of The Reds’ attack and it’s becoming increasingly obvious he will have to move clubs to get the game time he desires and boost his chances of adding to the sole England cap on his mantlepiece. Bookmakers think it’s possible the 5ft 10inch scorer will remain at Anfield and fight for his place but they remain firmly on the fence over his future and have put together a book on Danny Ings’ club after the summer transfer window. Wolves are one of the front-runners, attracting odds of around 6/1. There’s never any lack of speculation over Ings’ future at this time of year, however, and other clubs in the frame are Newcastle, Leicester and Watford. Some even think he could be set for a sensational move north to give Steven Gerrard a helping hand in Glasgow.